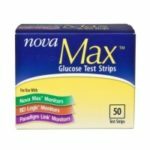 Looking for an alternative to One Touch Ultra test strips? 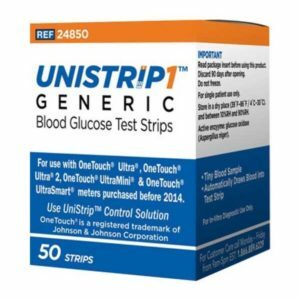 UniStrip1 blood glucose test strip is a leading GENERIC alternative to the OneTouch Ultra glucose test strips featuring precise results at much lower costs. 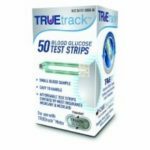 Unistrip1 test strips work with the OneTouch Ultra, OneTouch Ultra2, OneTouch UltraSmart, and OneTouch UltraMini meters saving the user test strips and money. 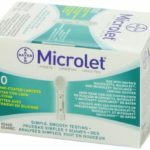 The capillary action automatically draws the blood sample into the test strip. 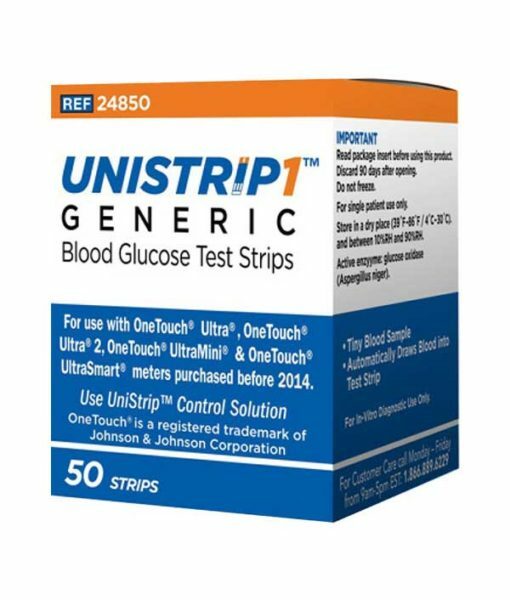 Unistrip Test Strips are approved for alternate site testing. 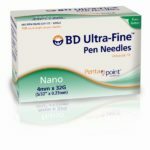 The glucose oxidase technology allows for safer and more accurate results.